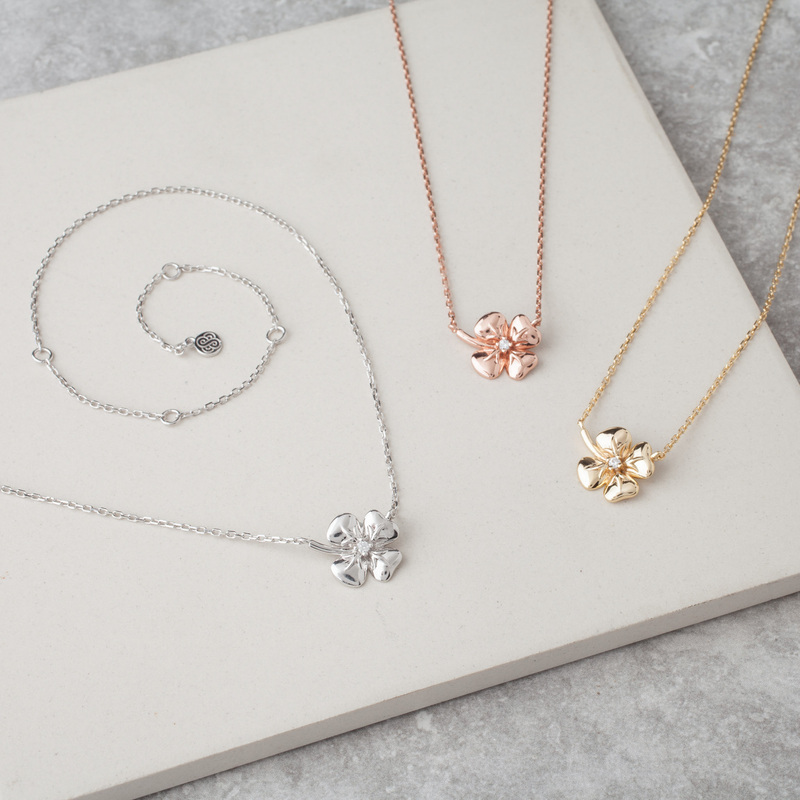 Our Signature Piece – The Stunning Synergy Necklace. 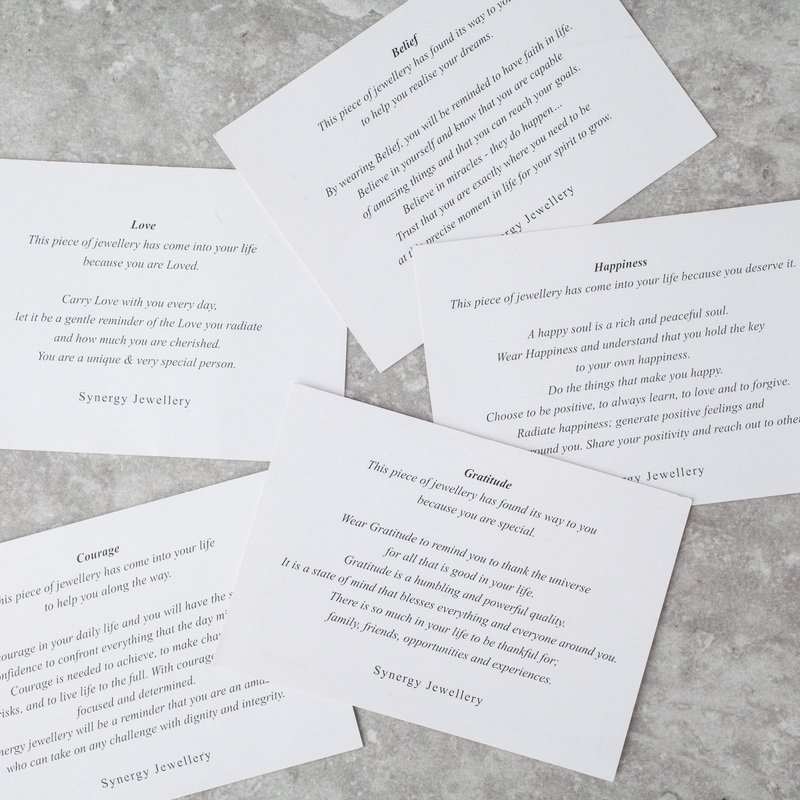 Wear your Synergy Necklace and bring Love, Belief, Courage, Gratitude and Happiness into your life. The words of Love, Belief, Courage, Gratitude and Happiness are discreetly inscribed on the side of the silver band and behind the CZ. Each time you see yourself wearing your necklace, know that you keep these 5 elements close to your heart. 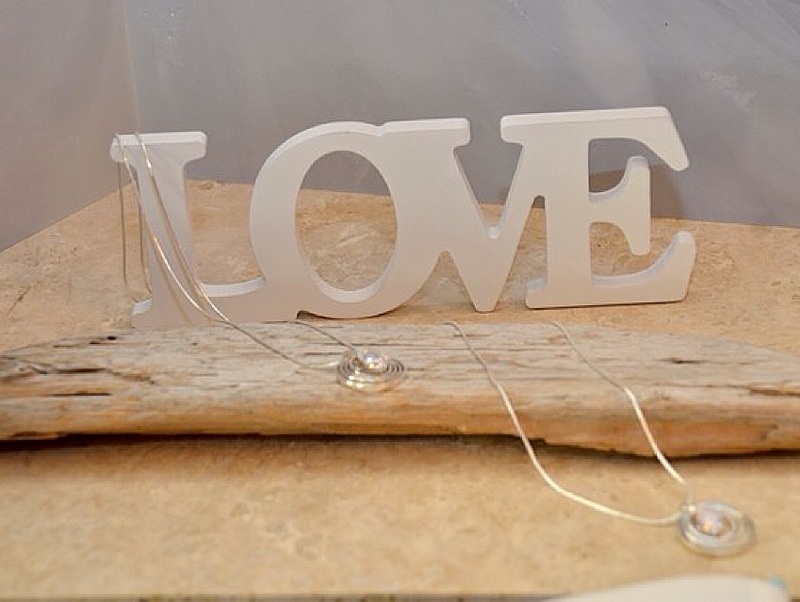 This necklace has come into your life because you are Loved. 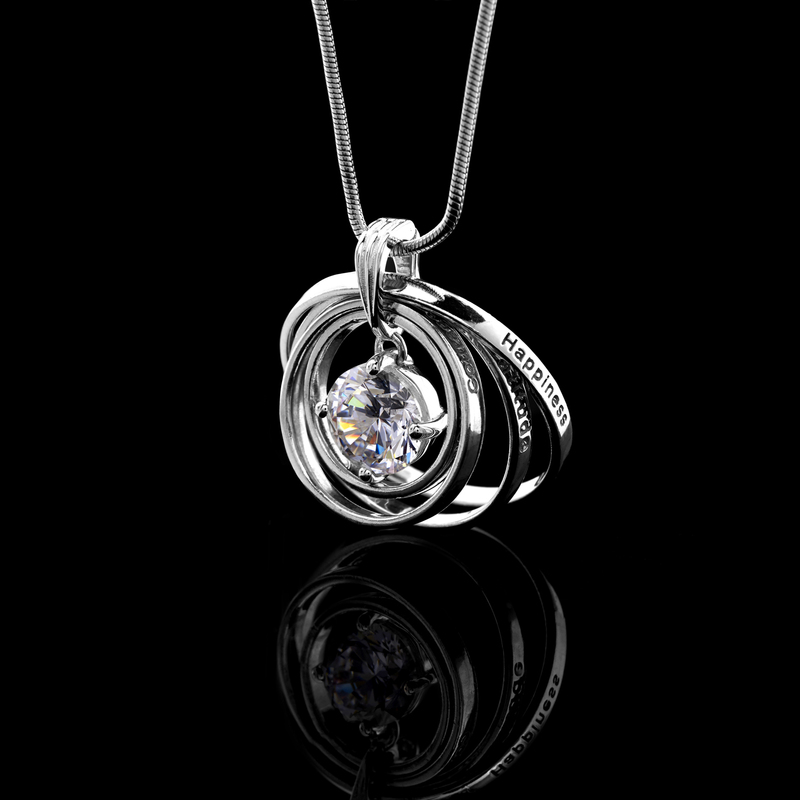 The CZ “Love” at the core of the Synergy Necklace represents Light. 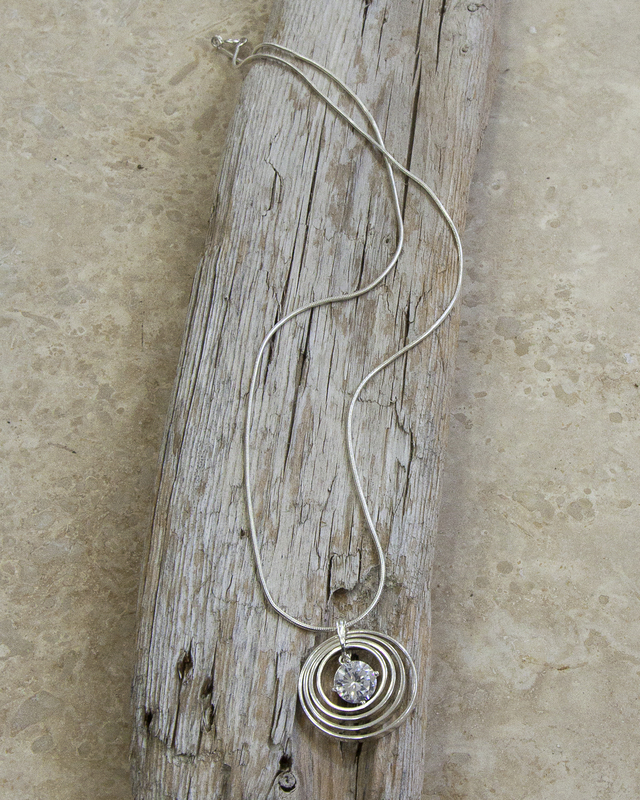 Carry your Synergy Necklace with you every day and may this be a gentle reminder of the Love you radiate. This will help you manifest all that you wish for in Love. Open yourself to Love. What does Love mean to you? Take a moment to think about the things you Love whilst holding your necklace and gently put these things into perspective. This necklace has found its way to you to help you manifest your dreams. By wearing the sphere of belief on your Synergy Necklace, you will be reminded to have faith in life. Believe in yourself. You are capable of amazing things. You can realise your dreams, reach your goals, travel the world, pass those exams and climb your career. Believe in miracles… they exist. Trust that you are exactly where you need to be at this precise moment in life for your spirit to grow. This necklace has come into your life to help you along the way. 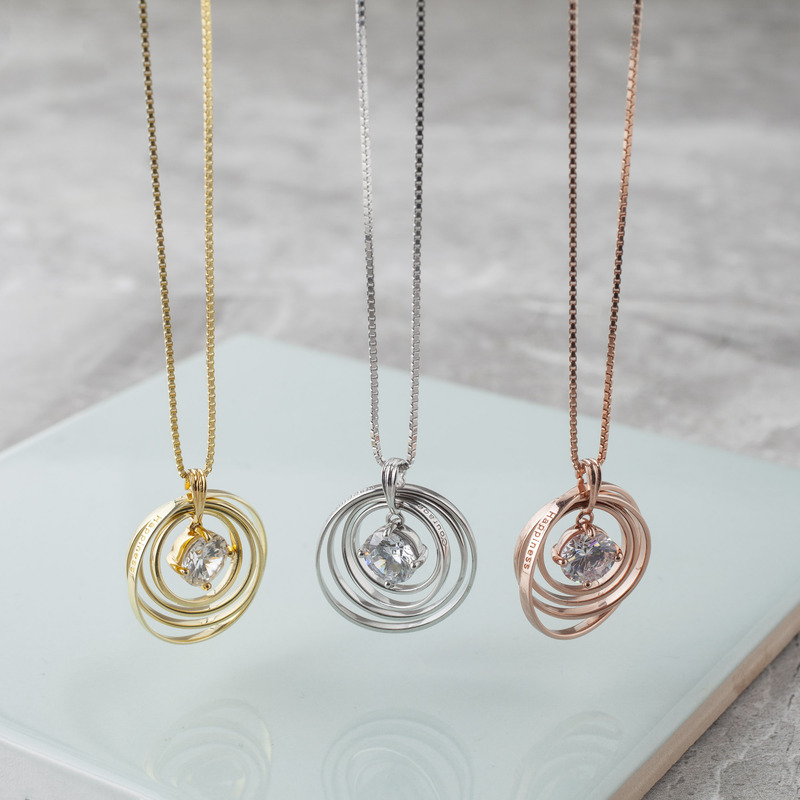 Wear the sphere of courage on your Synergy Necklace to bring courage into your life. You will feel strong and confident to confront all the different events that occur throughout each day. We need courage to achieve, to be strong, to make changes, to take risks, and to live life to the full. With courage, we are fearless and determined. Your Synergy Necklace will be a reminder that you are a warrior… fight with dignity & integrity. 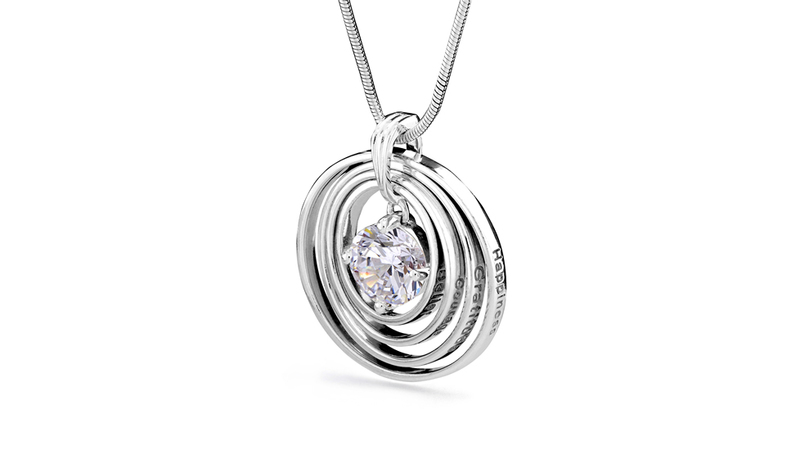 This necklace has found its way to you because you are special. Wear the sphere of gratitude on your Synergy Necklace and may this be a reminder of all that is good in your life and know that you recognise it. Gratitude is a humbling quality, a state of the mind that blesses everything and everyone around us. There is so much to be thankful for; family, loved ones, home, experiences… Thank the universe for our blessings; gratitude is a powerful tool that radiates abundance. This necklace has come into your life because you deserve it. A happy soul is a rich and peaceful soul. 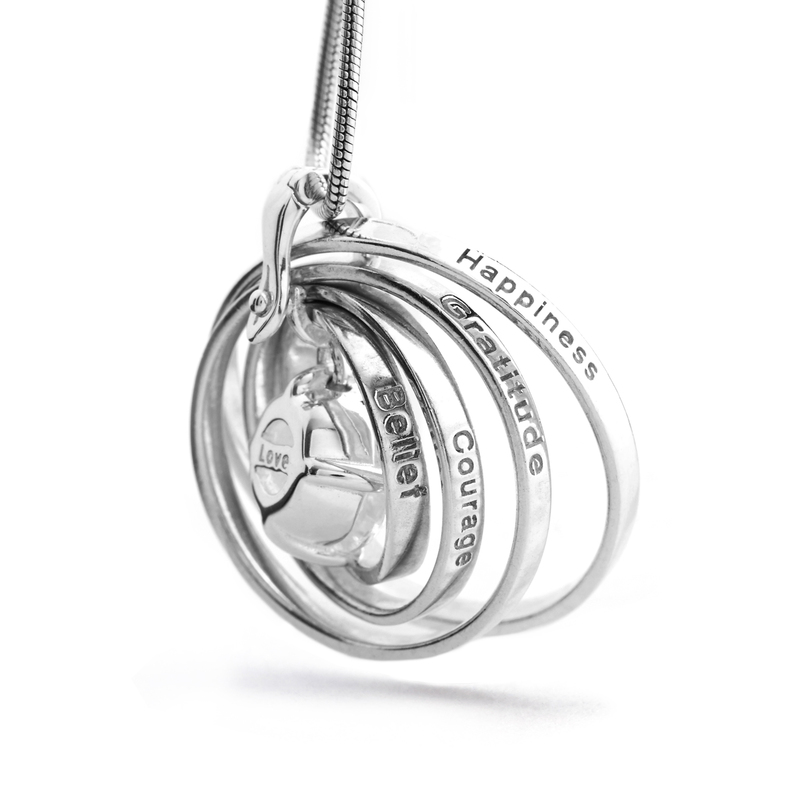 Wear the sphere of happiness on your Synergy Necklace and let happiness in. You hold the power of happiness in you. Life is full of experiences. Choose to be positive, aim high, learn always, love and forgive. 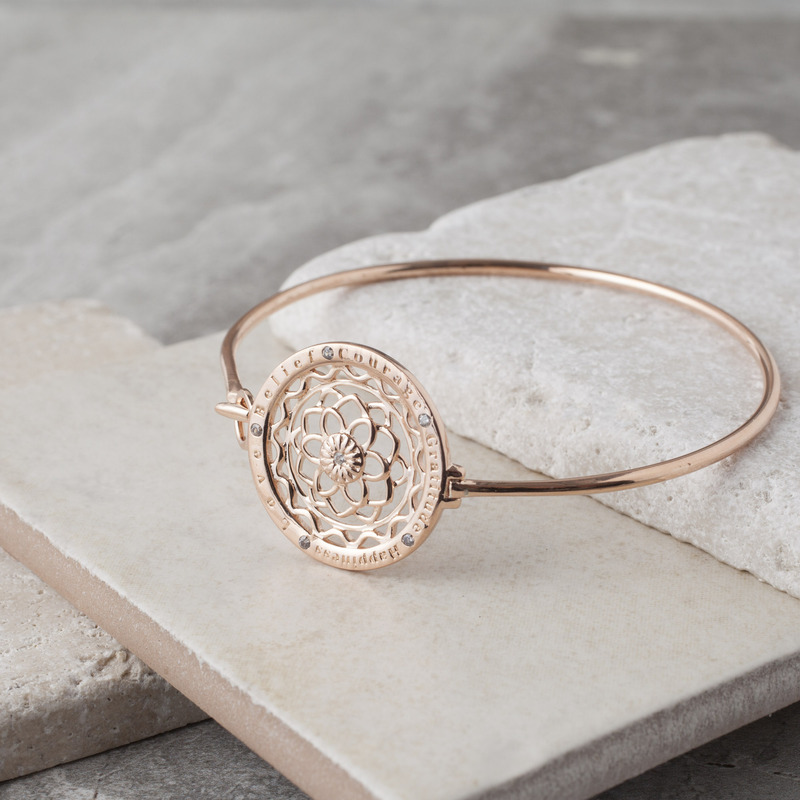 A unique design crafted in 925 sterling silver, available in white gold, rose gold or gold plated with a Cubic Zirconia core. 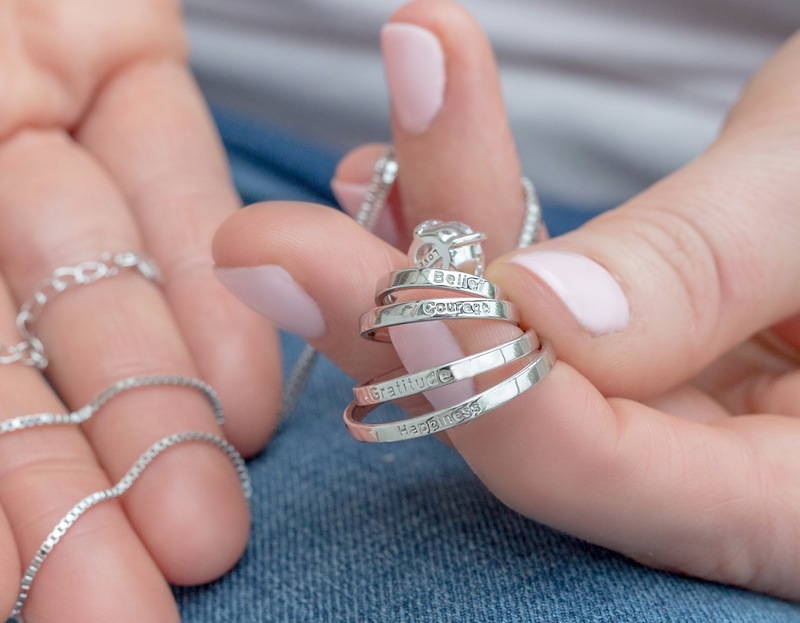 Includes: 1 sterling silver necklace, 1 Love CZ core, 4 synergy spheres; Belief, Courage, Gratitude and Happiness. *This necklace is design protected. 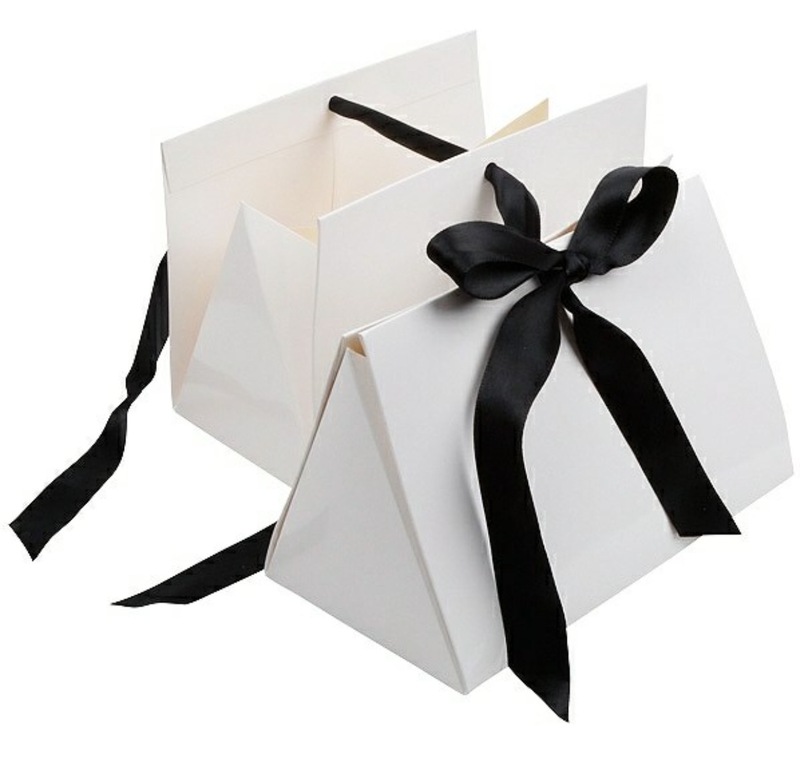 Included with every product is a Black Velvet Jewellery bag that can also be used as a Jewellery Travel bag, an elegant black card gift box, the item will be wrapped in fine coloured tissue paper and white ribbon. The item will be packaged as a gift. I bought the necklace for my mum, who has been on a rollercoaster journey over the past few year. she loved it so much and the quality was so good, I then got my sister one. I am hoping i’ll get one for xmas and feel as special as they do. Great quality, beautiful words and very precious. Purchasing was straightforward and they arrived stylishly packaged. I was lucky enough to be given a synergy necklace for my fortieth birthday and I love it. It goes with everything and I get a little thrill from putting it on and I do find myself really thinking about my mood when I wear it. I love it. I’m just thinking who I want to get one for for Christmas….! Brought a few of these for X-mas presents to give to family members. 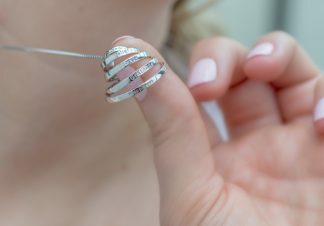 They are unique and beautiful, something that can we worn everyday to empower the wearer! A beautiful necklace designed with such insight. So glad to have been able to give our daughter such an empowering present at such a special time in her life, she loves it. Purchasing was very smooth, thank you very much. Brought this as an impulse buy as I hardly ever see jewellery that really appeals to me. Absolutely love it as it goes with everything and love the fact each part has a meaning.